Ring in the new year with a little jam session. 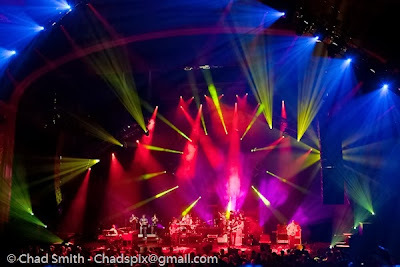 Umphrey's McGee bring just that, an amazing light show with wonderful music. This is the ultimate jam band and the best way to bring in the new year. Everyone be safe and enjoy 2014.